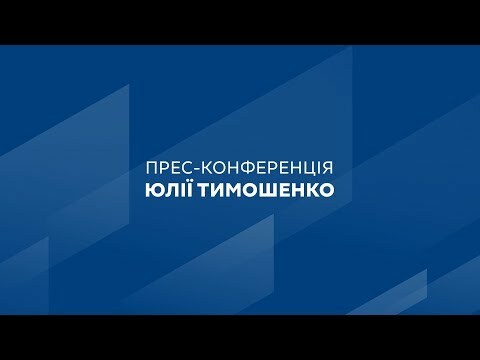 Yulia Tymoshenko, candidate for President of Ukraine and Head of the Batkivshchyna Party, has said that after the election her government will initiate a negotiation process within the framework of the guarantees of the Budapest memorandum, which will allow to end the war in Ukraine and return the occupied territories of Donbas and the Autonomous Republic of Crimea. “If it happens that our team will take responsibility for the country after the presidential election, we will initiate negotiations within the framework of the guarantees of the Budapest memorandum,” Yulia Tymoshenko said during a meeting with leading economists and experts conducted by the European Business Association. The politician reminded that the Budapest memorandum as a guarantee of the inviolability of Ukraine’s borders was signed by the United States, Great Britain, Russia and Ukraine, and subsequently joined by France and China. In addition, negotiations can be held in the Budapest Plus format, which would involve the German Chancellor and EU representative. Ukraine should appeal to this international legal document, which the current president, Petro Poroshenko, has never done since the start of the war. “Over the 4.5 years of war, Ukraine has not started a genuine, effective, deep diplomatic dialogue. We need to start a fundamentally new process based on the Budapest memorandum. Either we follow international law or say that international law and documents are worth nothing!” Yulia Tymoshenko said. The parliamentarian also said that the issue of Crimea must not be pushed into the background, and that the Batkivshchyna team will strive to ensure that not only occupied Donbas, but also occupied Crimea are returned to Ukraine.